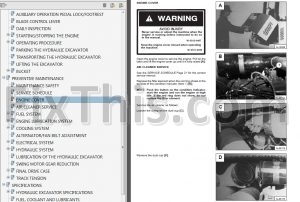 Factory Service Operators & Maintenance Manual For Bobcat 220, 225, 231 Hydraulic Excavators. 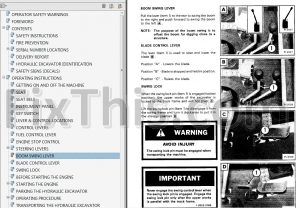 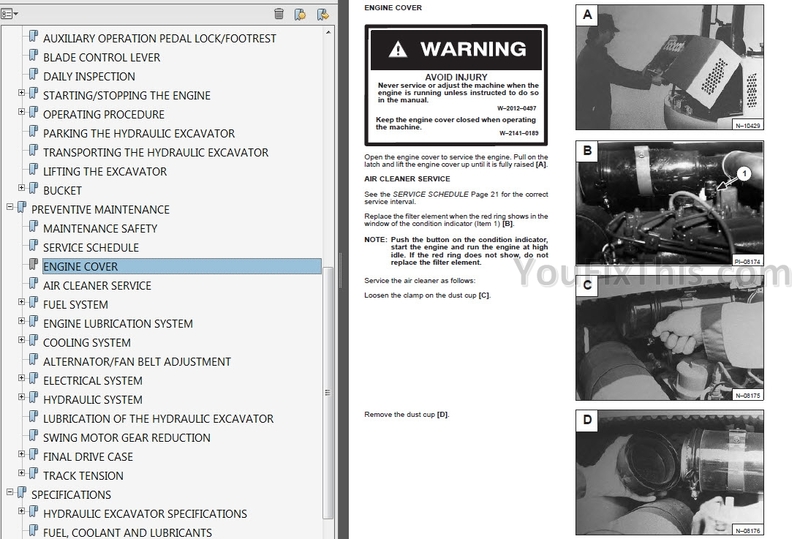 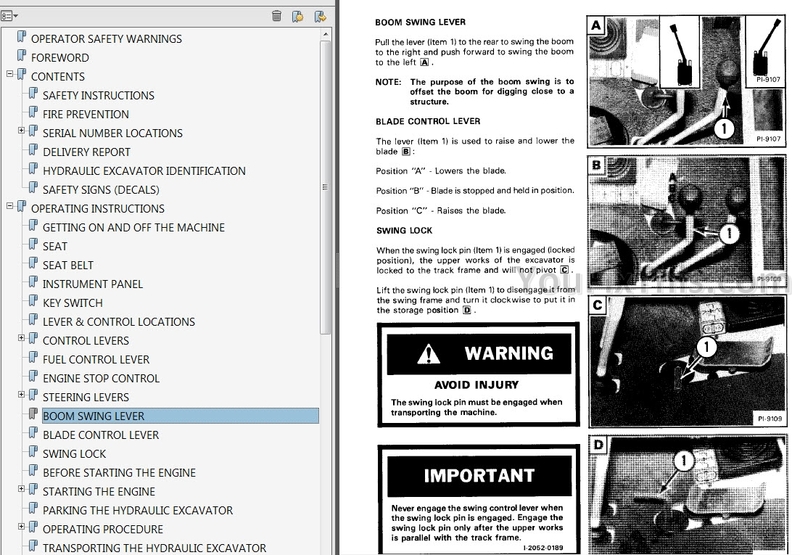 This manual gives the owner/operator necessary operating, and preventive maintenance instructions for the Bobcat Hydraulic Excavator. 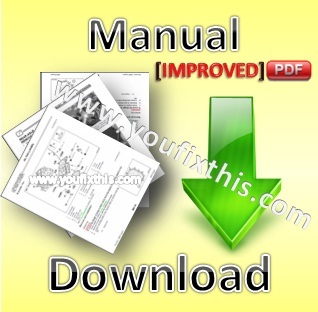 This service manual is one of the most important tools available to the owner and the service technician.